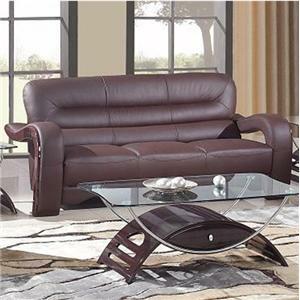 Reclining Sofa: This casual contemporary reclining sofa offers the perfect look for your living room. 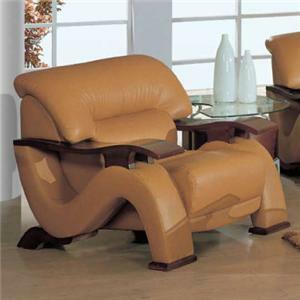 Comfortable split back cushions and pad over chaise seats are supportive, framed by soft pillow arms for the ultimate in comfort. 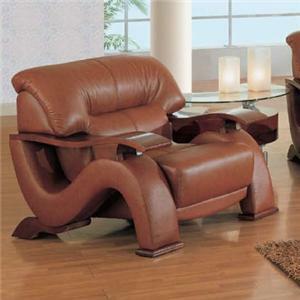 Reclining Loveseat: Create a comfortable feel in your living room with this plush reclining loveseat. 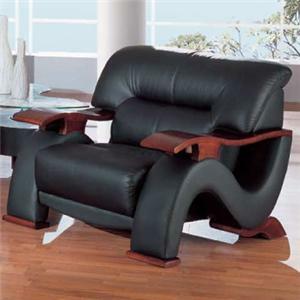 Padded split back cushions and pad over chaise seats will keep you cozy as you sit back and recline. Pillow arms complete this casual look. 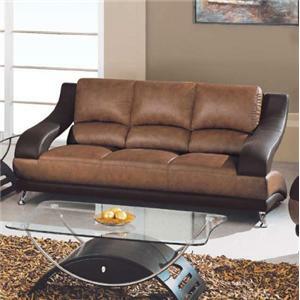 This sofa will create a bold modern look in your living room. 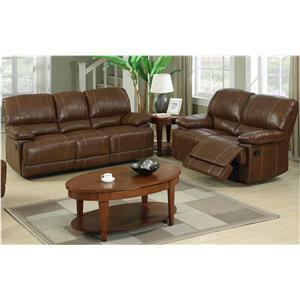 Plush tufted back cushions and comfy seats offer a cozy spot to relax with family and friends. 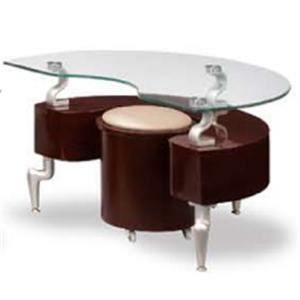 Unique curved arms add a little extra pizzazz to the modern style. The casual, comfortable look of this sectional sofa welcomes you into your home at the end of the day with the soothing premise of curling up with a book or watching a movie with a special someone. 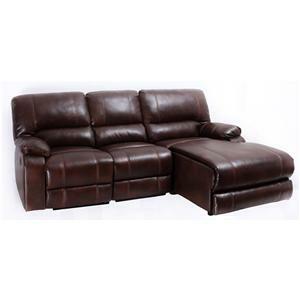 This reclining sectional sofa is a relaxing variation on the boring stationary sofa, and is also a great piece for a smaller family looking to experience the plush amenity of a sectional. This contemporary-styled sectional brings bold, modern style to your living room or home theater. 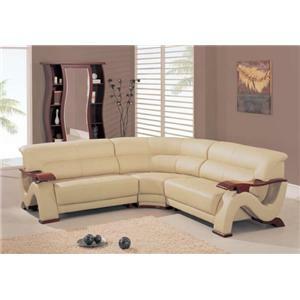 A versatile curved shape allows this leather sectional to occupy the center of the room or fit neatly into a corner. 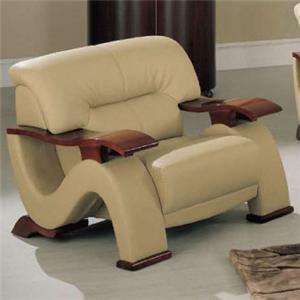 Exposed wood armrests frame either side with added style, and pillow-style headrests combine with deep seats to provide plenty of comfort.